5.6 grams of Solid 14K Yellow Gold. These gorgeous hoop earrings hug the ear, 12.7 mm wide x 5.5mm thick with a curved edge. 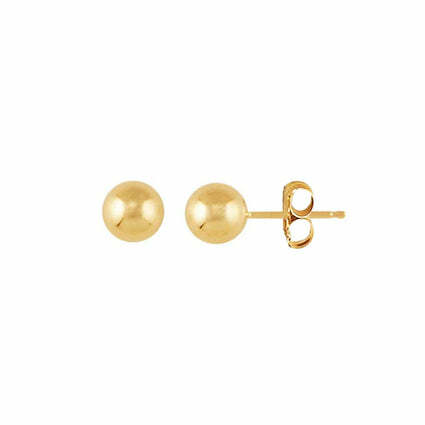 A perfect and timeless pair of fine Earrings with a substantial amount of solid gold. High polish finish.